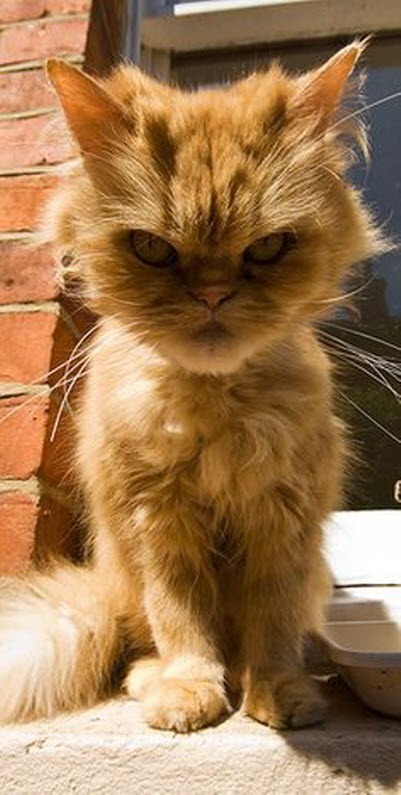 If Monday were a cat……. 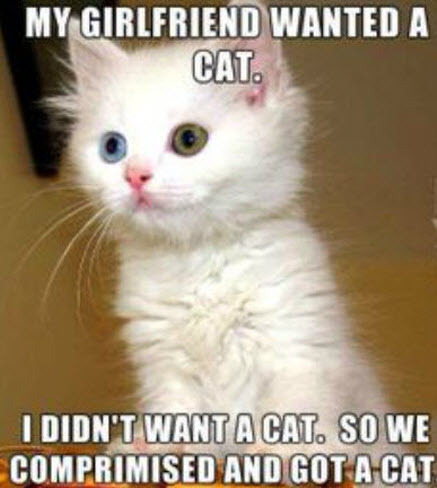 I wouldn’t be able to resist this cute kitten. 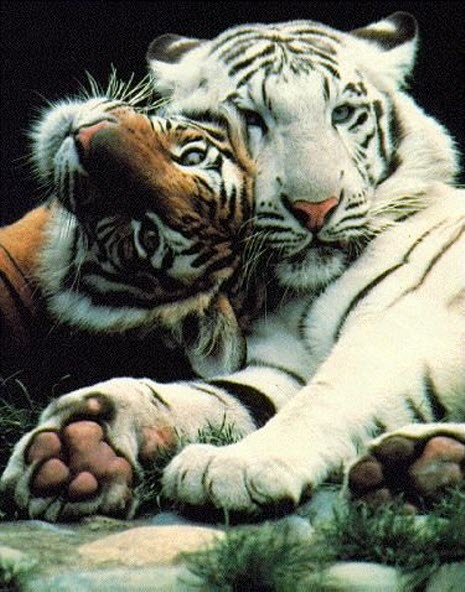 This is a great picture of two tigers. Do you think they might be in love? 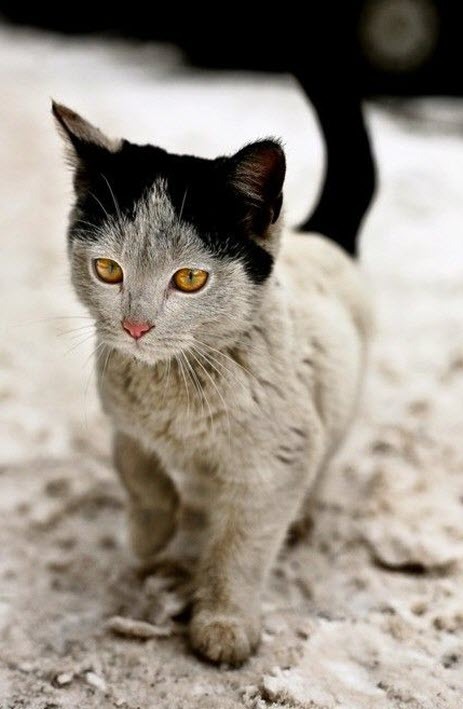 This beautiful kitten has a very unusual colouring….does anybody know what breed she might be? 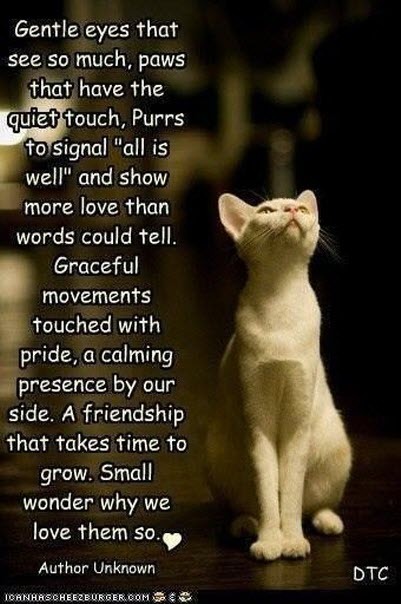 I couldn’t resist this……..how beautiful.